How to configure 14 days billing cycle? From the dashboard, click on the Admin menu. You can see list of sub tab, Choose invoice period sub tab. You can see the confirmation message for the changes made. During "move-in" you can see invoice recurring field and select 14days billing cycle. 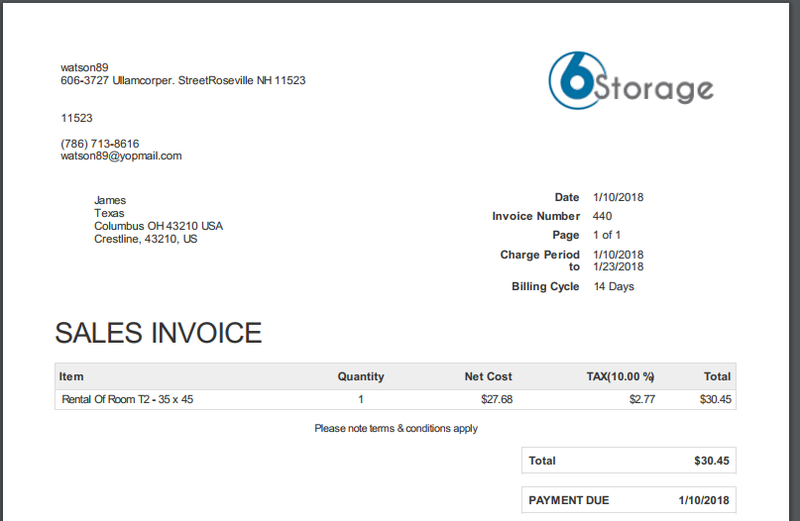 After the successful move-in, syou can see the invoice for the 14 days billing cycle in the lease page.